A loan of $500 helped to purchase goats to slaughter and resell. 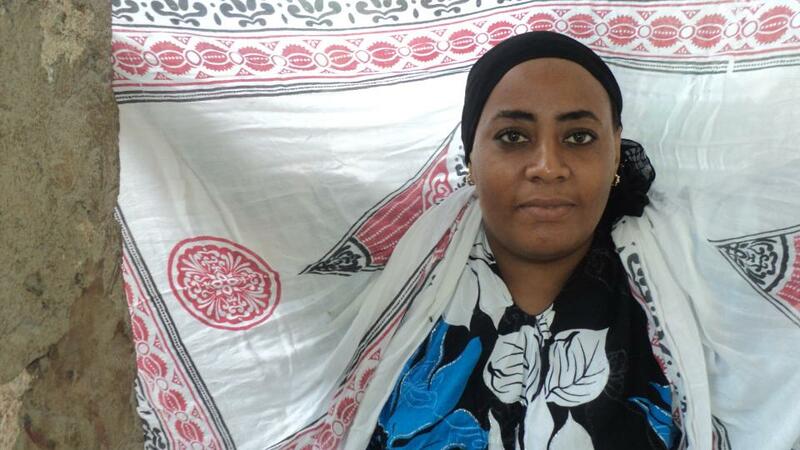 Nyashee is a married mother and has been blessed with one school-going child. She owns a house that has electricity and piped water. Her greatest monthly expense is food. For over two years, she has operated a farming business, selling at retail and at the market to local residents and restaurant operators. She faces a major challenge of seasonality in her place of operation. With the loan, she wants to purchase goats to slaughter and resell. She decided to join Yehu to access loans to boost her business.